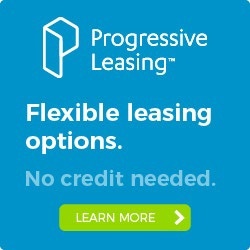 Models such as Birchmere, Pritchard, Leola, & Forestwood. 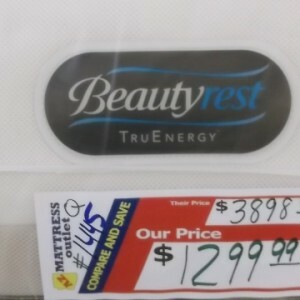 The Sealy Posturepedic Ultra Firm Queen bed provides a quality night of rest and will last for years to come. 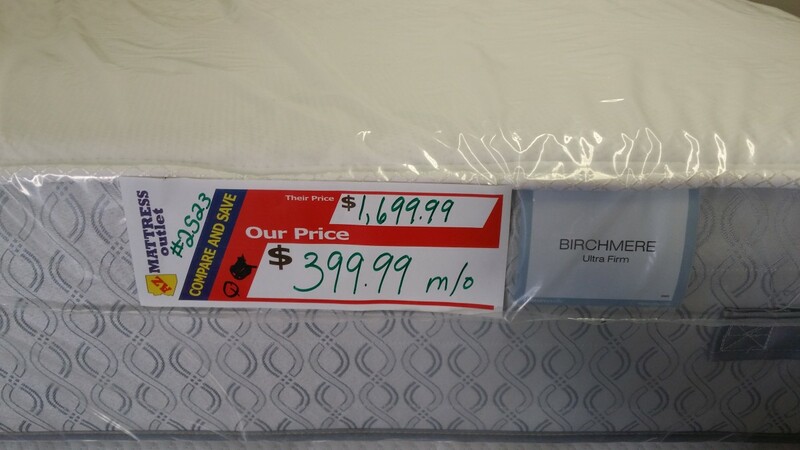 Backed by the Sealy Brand, the Birchmere Queen bed is a favorite from the Posturepedic line. Among one of the firmest beds from Sealy, this bed is perfect for those who prefer not to sink into their bed and provides the support expected from quality bedmakers. 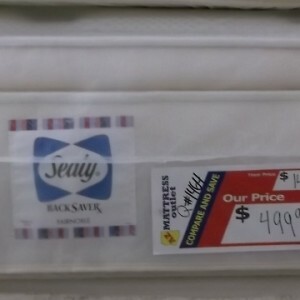 AZ Mattress Outlet provides deep discounted prices on all name brand bedding, including Sealy. Our Outlets located in Phoenix/Mesa and Gilbert/Mesa provide the widest variety of quality bedding for your family to choose from. Enjoy quick delivery from our warehouse so that your sleep can be the best part of your day. 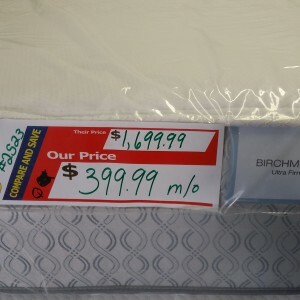 AZ Mattress Outlet serves the greater Phoenix area providing the highest quality name brand bedding in the industry. 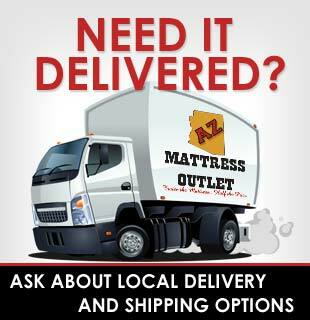 Find your perfect bed with AZ Mattress Outlet today.